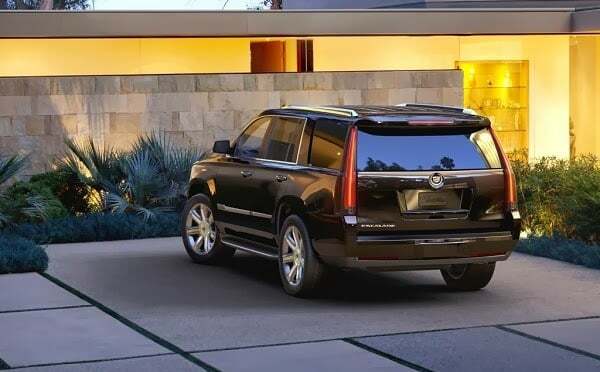 The Cadillac Escalade has become an iconic SUV thanks to its popularity with celebrities; however it has also become an honest family favorite and helped put the company back on the map. 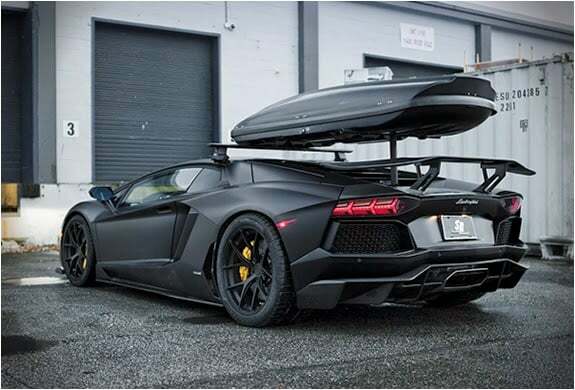 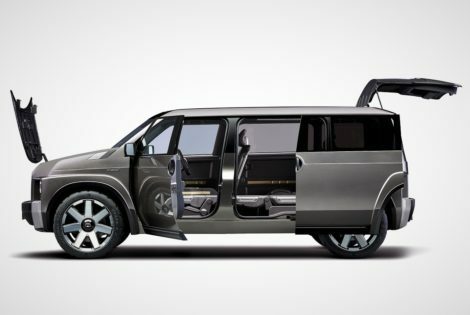 The 2015 Cadillac Escalade keeps the tradition of the car in that the shell has not been changed too much, aside from a few improvements. 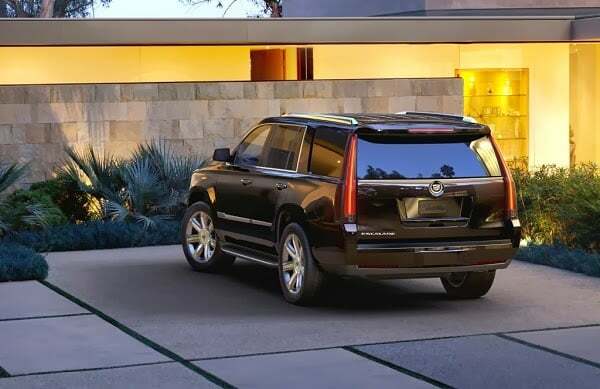 That´s no bad thing as the Escalade boasts imposing looks that are timeless. 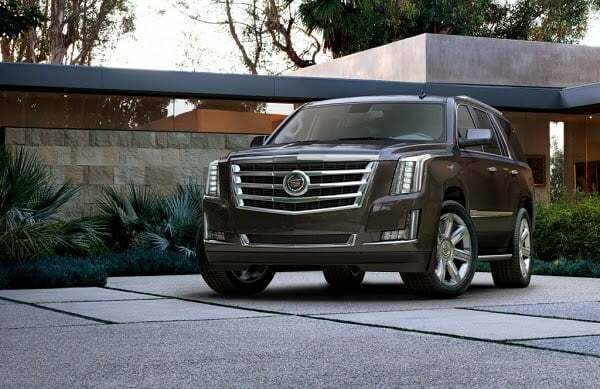 Inside though Cadillac has thrown the kitchen sink at the 2015 Escalade. 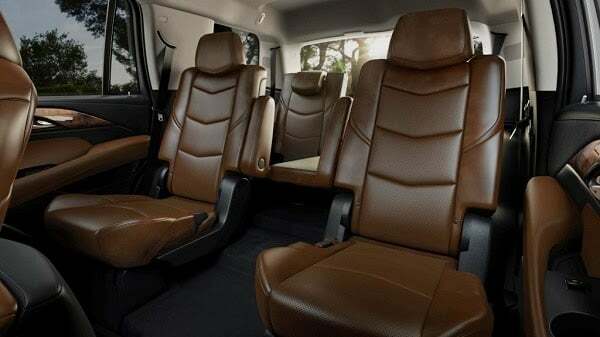 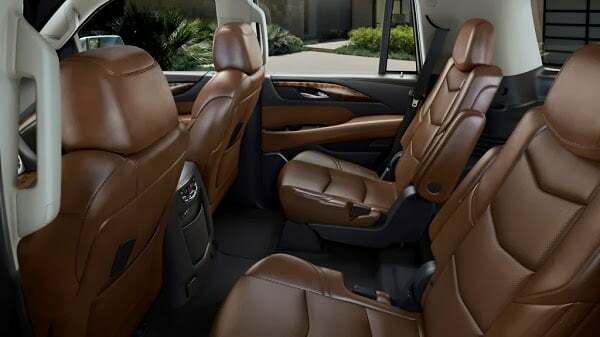 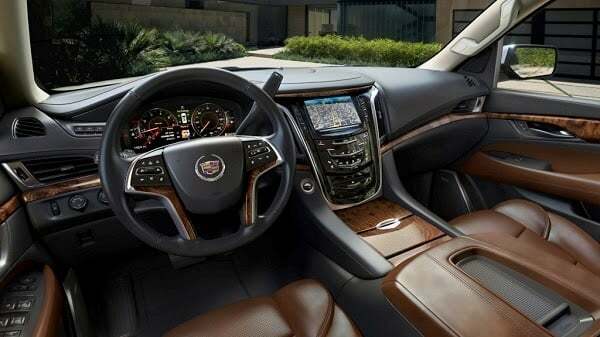 You expect a level of luxury when you get in a Cadillac, but the new Escalade ($TBA) takes things to a new level with a sumptuous leather bound interior that is dashed with touches of wood. 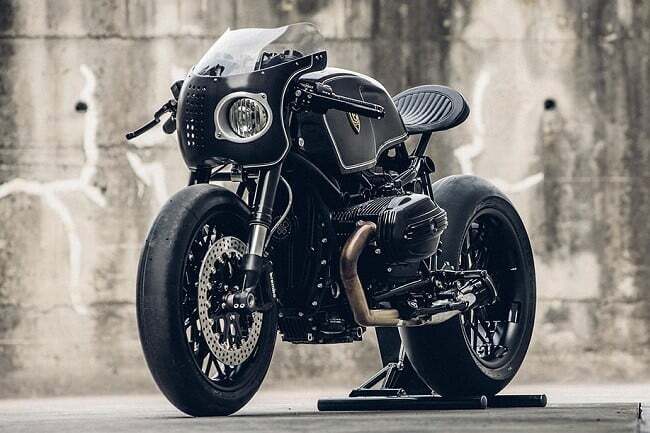 As ever the ride is stunning, ironing out any kinks in the road, and thanks to Bose Active Noise Cancellation technology you won´t hear a thing.